On 6 November at the plenary session of the 13th Scandinavian Readings, Morten Hahn-Pedersen, Danish freelance adviser, author, lecturer, researcher and storyteller, will present his newest book on two Russian expeditions to Kamchatka and northern Pacific in 1725-1743. 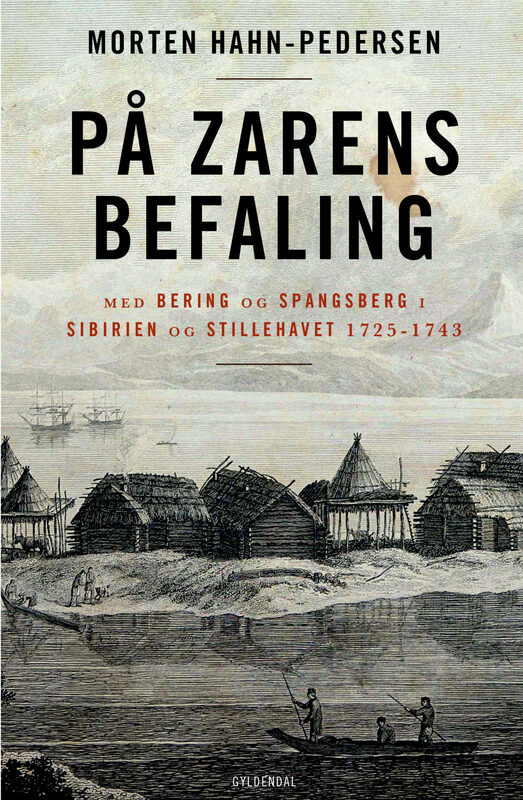 The book, published this year by the Gyldendal, tells about Captain-Commander Vitus Bering (1681-1741), who led both expeditions, and its participant, senior naval officer Martin Spangsberg (1696-1761). 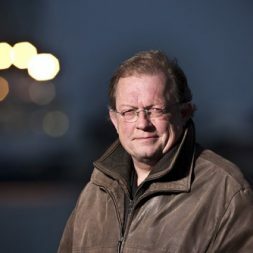 Morten Hahn-Pedersen (b. 1956) is a graduate of the Århus University, he was a Museum Inspector, Deputy Director and Head of the Maritime Department of the Svendborg Museum, 27 years headed the Fisheries and Maritime Museum in Esbjerg, and 21 years worked as a senior researcher at the Center of the Maritime and Regional Studies of the University of Southern Denmark. Besides the book «På zarens befalling» (By the Will of the Tsar) Morten Hahn-Pedersen was involved in the preparation of the 6-episodes tv series «Ekspeditionen – På sporet af Vitus Bering» (Expedition: In the Footsteps of Vitus Bering), aired this year by the Danish Broadcasting Corporation. From 7 to 9 November the Scandinavian Readings will be continued with the sections entitled “History of Nordic countries: from ancient to modern,” “Arts of Nordic countries”, “People and destinies”, “Ethnocultural aspects in Nordic countries,” “Literature and languages in Scandinavia.” The sections will be held at Danish Cultural Institute. 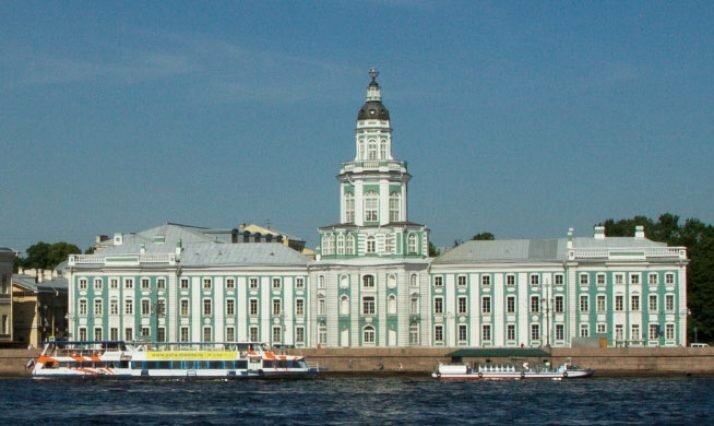 The conference’s program includes presentations by more than 80 scientists, researchers, and experts on regional studies from St. Petersburg, Arkhangelsk, Bryansk, Chelyabinsk, Moscow, Novgorod, Novocherkassk, Perm, Petrozavodsk, Vyborg, Azerbaijan, Denmark, Estonia, Finland, and Sweden.